Some think first lady Melania Trump&apos;s Christmas decorations are a dig against her predecessor, former first lady Michelle Obama. 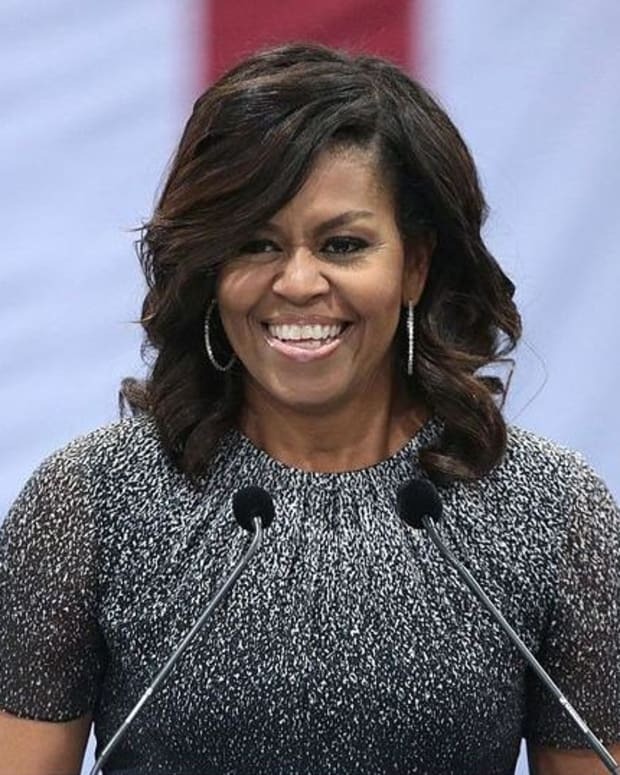 According to The Daily Caller, Michelle Obama, 53, famously pushed for healthy eating while helping initiate the Let’s Move campaign which was aimed at restricting calories in school lunches. 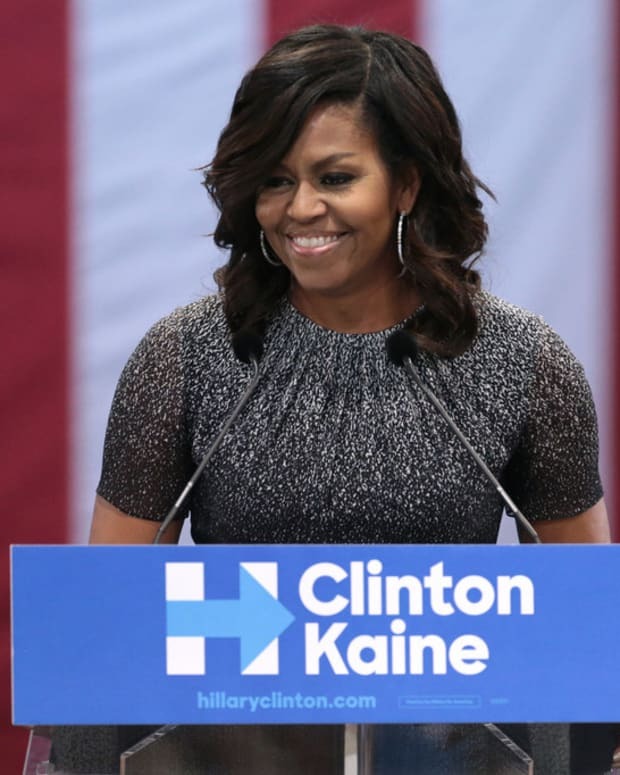 The former first lady was so passionate about healthy diets, she even decorated the Red and Green Rooms with fruits and vegetables during Christmas 2016, reports the Daily Express. 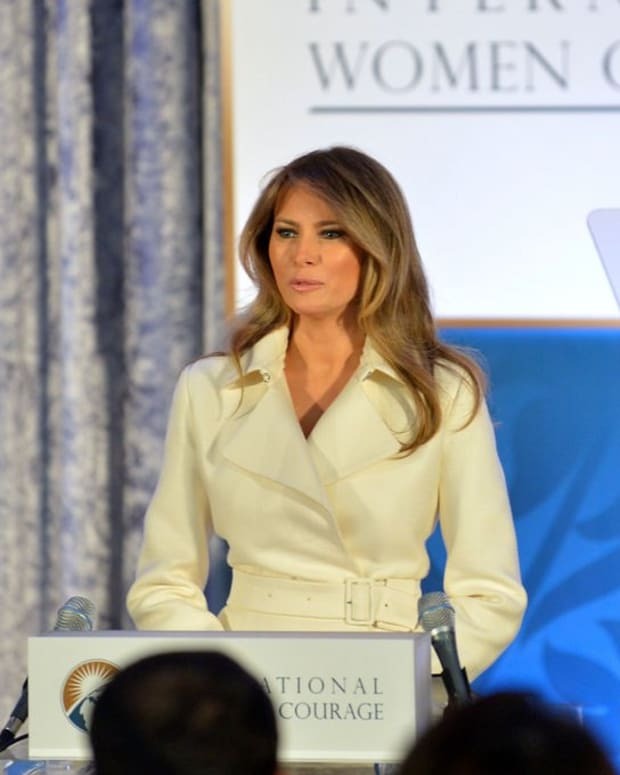 But now that the Obamas have vacated the White House, the Trump administration rolled back the former FLOTUS&apos; rules both in schools and, it appears to some, in the White House itself. 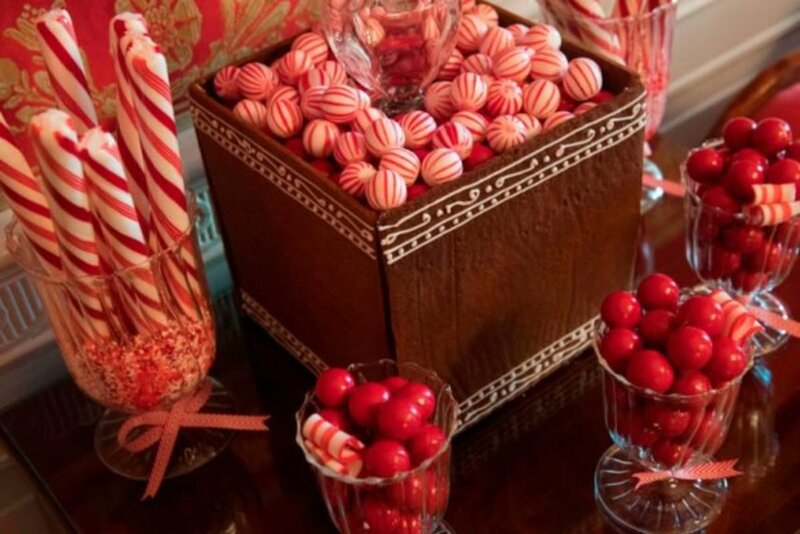 From the Christmas garland to the ornaments on the tree, Melania Trump, 47, decorated the entire Red Room in the White House with candy. Some immediately saw this as a dig against Michelle Obama and praised the FLOTUS for it. 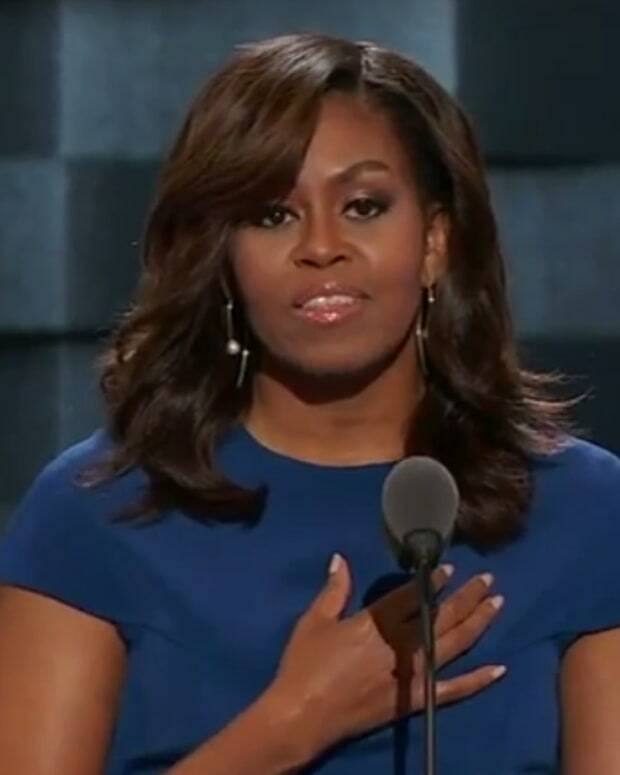 "We FINALLY have a FIRST LADY who is not OBSESSED with the diet(s) of the Citizens of the United States of America!!" commented one person in the Daily Caller&apos;s comments section. "We now have a PRESIDENT, and a FIRST LADY who are HONORING, and CELEBRATING CHRISTMAS the way IT WAS MEANT TO BE!!!! Barack Hussein Zerobama and his wife Michelle, were, and are, MR. AND MRS. SCROOGE!!!!!!!!!!" 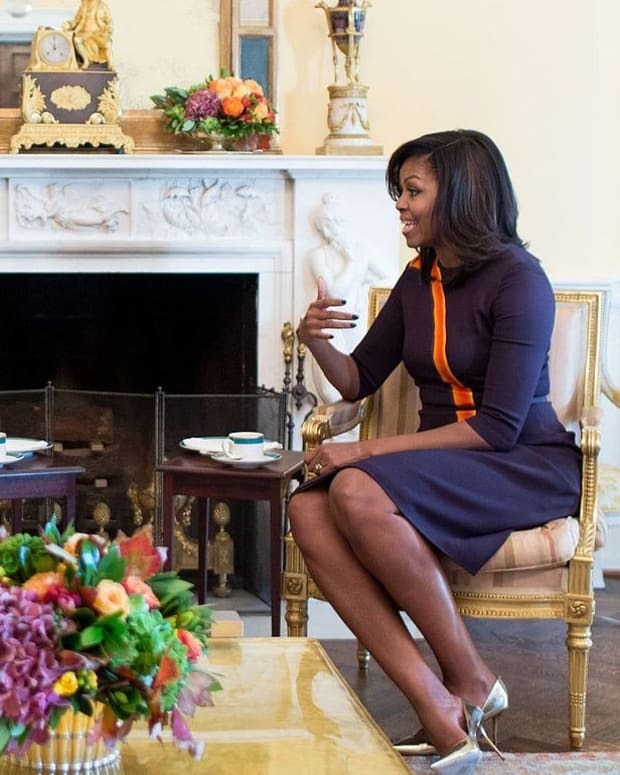 However, not everybody is convinced Melania Trump was trolling Michelle Obama. "As much as I love a good joke, I don&apos;t think all this candy is a secret poke at Michele," chimed in another. 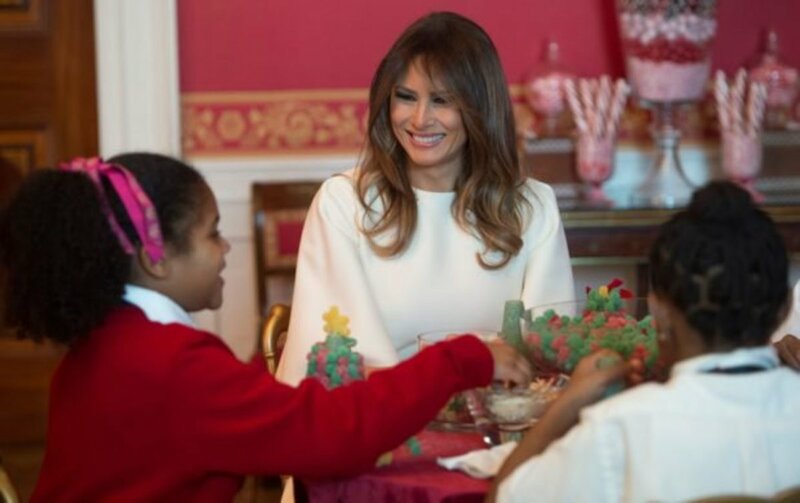 "Notice that Melania&apos;s theme centers around the fairy tale sense of Christmas -- like the Nutcracker ballet whose main act takes place in the Kingdom of Sweets with all sorts of dancing candies and representatives of exotic foods." Others pointed out that the Obama White House did hand out candy on Halloween and even featured a gingerbread house covered with chocolate during the holidays. 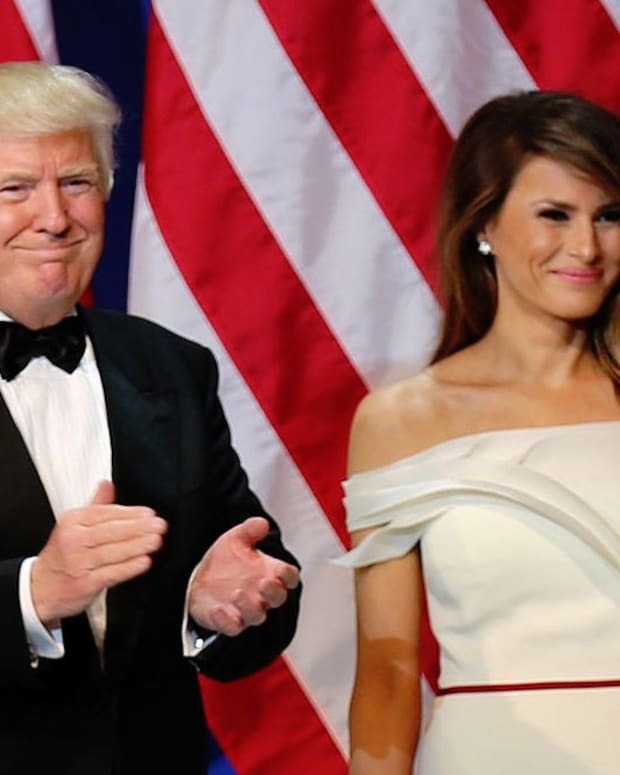 "Not satisfied with having won the election, you also have to be horrible little people towards the previous President and his wife," one person said. "And villainize her for having promoted healthy eating in a nation where childhood obesity is a serious problem. 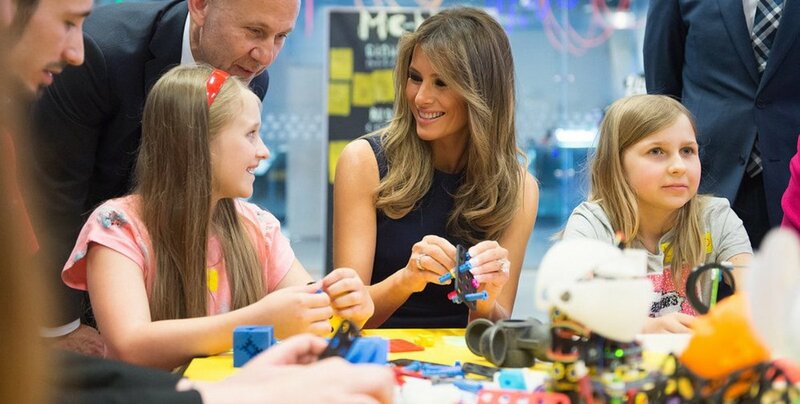 "If you think that Melania Trump was in any manner &apos;trolling&apos; Michelle Obama by having a candy-themed room for Christmas, you don&apos;t know Melania Trump at all," they added. "She doesn&apos;t operate that way. She doesn&apos;t &apos;troll&apos;. 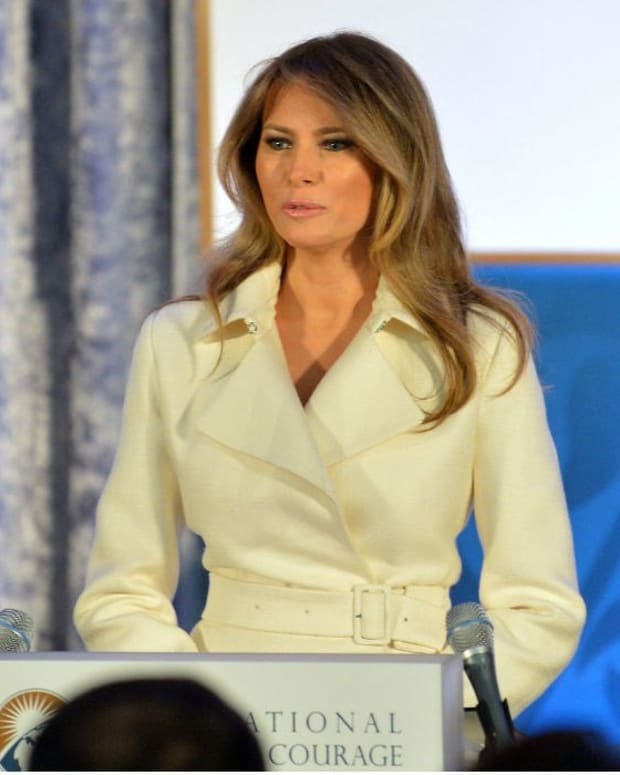 She is much more classy and more adult than is her husband. I think it likely that she would be disgusted by the attempt to make her out as so petty and small as to have chosen a Christmas decoration just to &apos;troll&apos; someone."